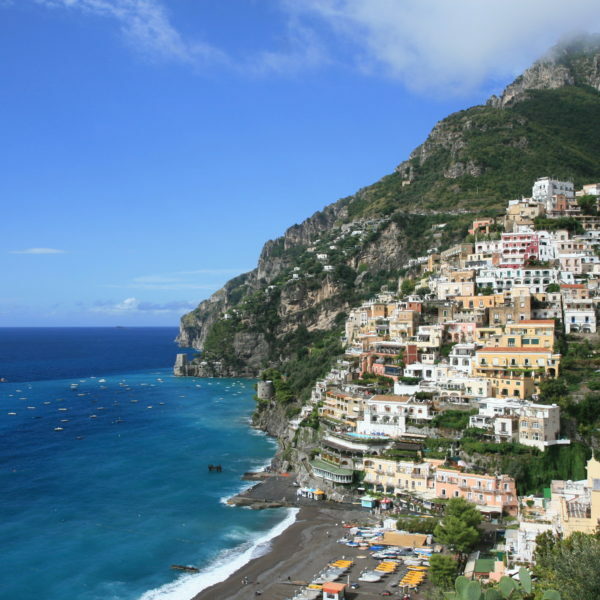 Join Italy Gay Travels on an amazing tour of the coast around Naples. 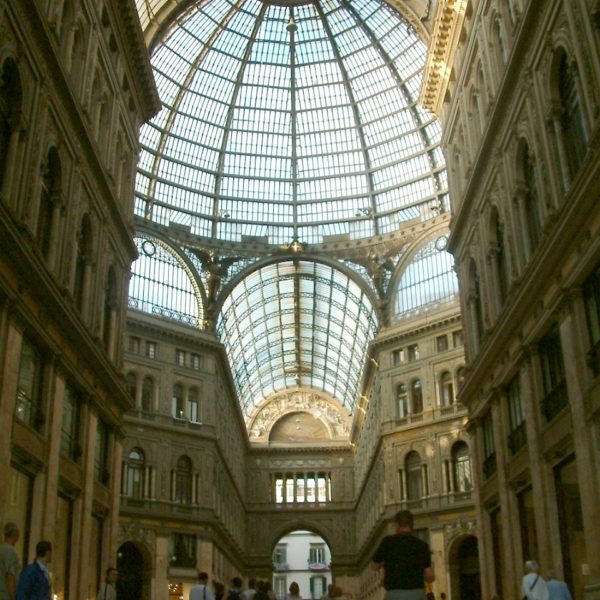 This unforgettable holiday will commence will commence with a Gay Naples Tour, to discover this charming seaside city. 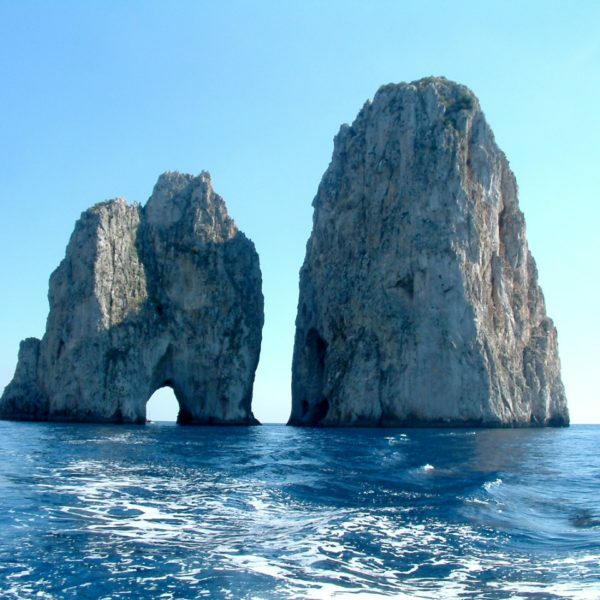 From there we will make your way to the Amalfi Coast and to the island of Capri, world famous for its beaches and the stunning Faraglioni.